CineLife Entertainment™, the event cinema division of Spotlight Cinema Networks, has revealed it has set an industry record for event cinema distribution in less than one year of being active in the event cinema arena. 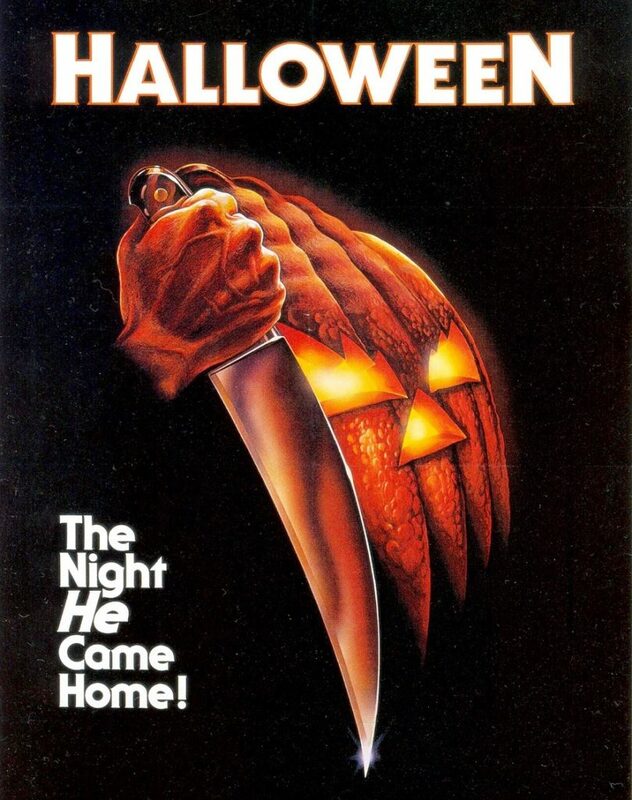 The re-release of John Carpenter’s Halloween has become the largest domestic classic revival of 2018, appearing on nearly 900 screens. In addition, the re-release has reached international success, with screenings in a total of 25 countries, catapulting its worldwide distribution to over 1,600 screens.